Cavin-Morris Gallery is proud to announce a special exhibition featuring the vintage works of internationally renowned photographer Vivian Maier. 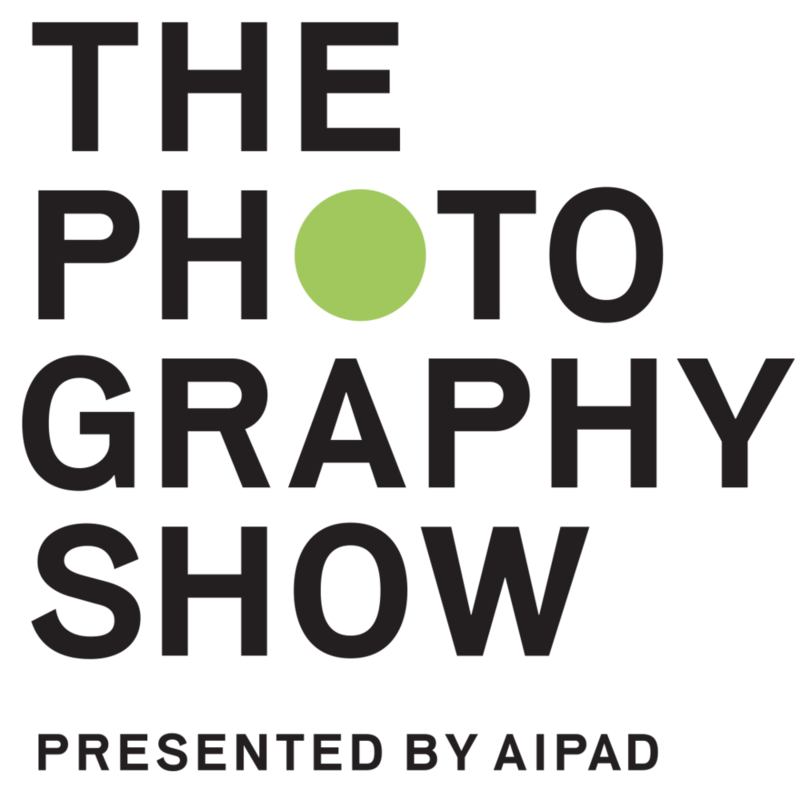 This show features original vintage Vivian Maier photographs from the collection of Ron Slattery, one of the original buyers of her work. This is a unique opportunity to experience over 100 of Vivian Maier’s original photos. The show features photographs printed during Vivian Maier’s lifetime, documenting her life in the United States and Europe. Many of these images have never been seen before by the public. This is the first time Mr. Slattery’s collection has been shown in New York.